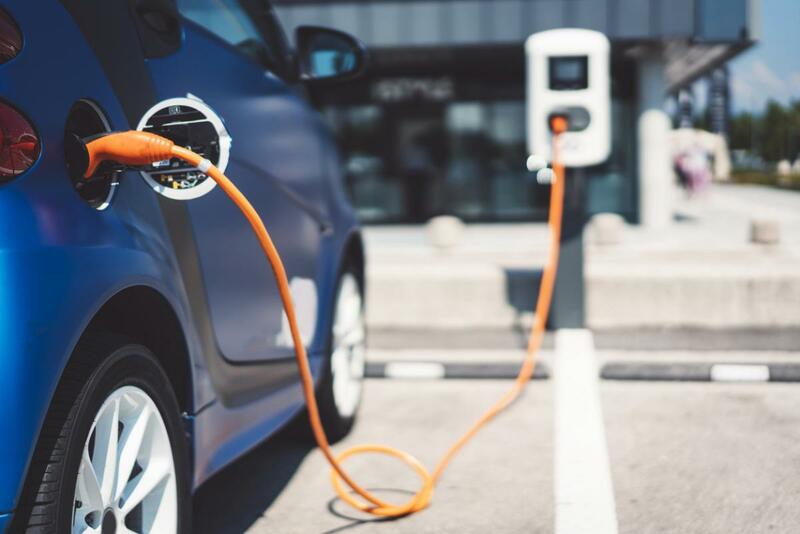 O ne of the limiting factors in deciding to get an electric vehicle is the time it takes to charge the car. Waunakee Utilities wants to help. Our rebates for installing new fast chargers make switching to an electric vehicle easier than ever. To claim your fast charger rebate, complete our online rebate form.